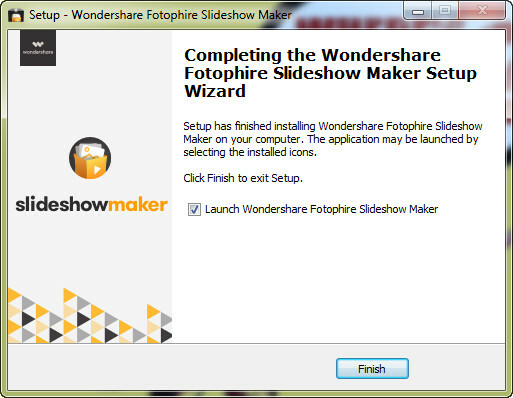 First of all, let’s take a look at the installing process of Fotophire Slideshow Maker. 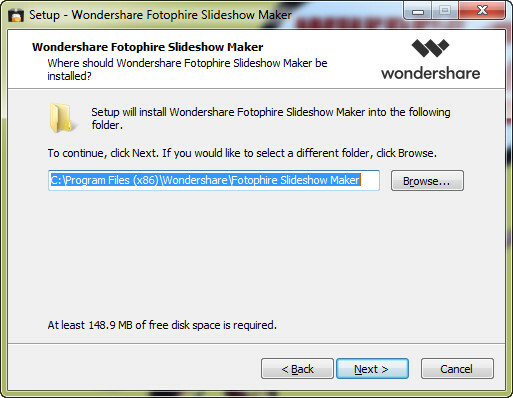 If you want to make a slideshow on your Windows computer, you can use Fotophire Slideshow Maker to get the work done in easy steps. In this guide, we’ll show you how to use this program in detail. Go to the official product page of Fotophire Slideshow Maker, and click the Download button to download the .exe file to your computer. After downloading, start the installing wizard and select a language for the installer. 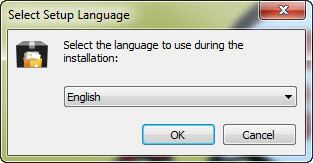 After selecting the language, you can click Next to start the installing process. Please note that you'll be able to customize the target folder to save the program. When the installing process finishes, click the Finish button to finish the installation and start Fotophire Slideshow Maker. Free Trial: Fotophire Slideshow Maker offers you a free trial which enables you to try out the features of this program, but the output video will have a watermark in the middle of the video. 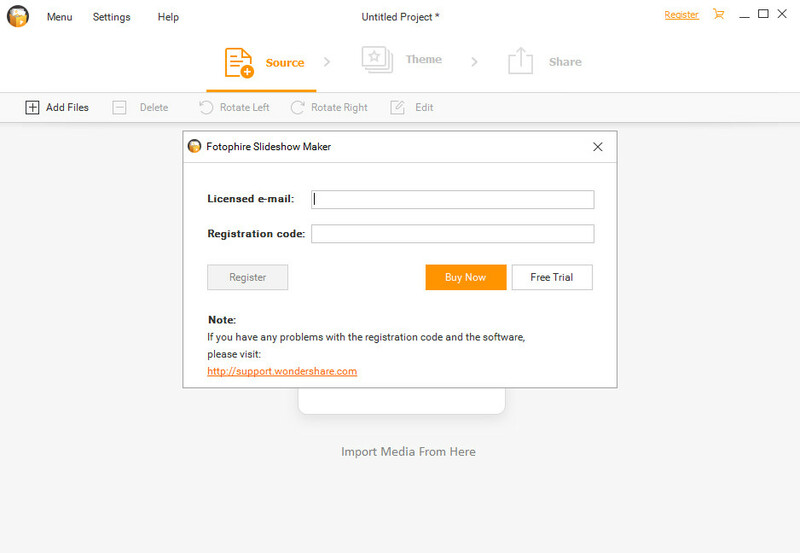 Register: If you want to use the full features of Fotophire Slideshow Maker, you’ll have to register the program with the licensed email and registration code. After purchasing the license, you can click the Register word at the upper right corner of the program window to register the program. You're able to use the Settings option to make your preferences for the program. Let’s check out how to do that. 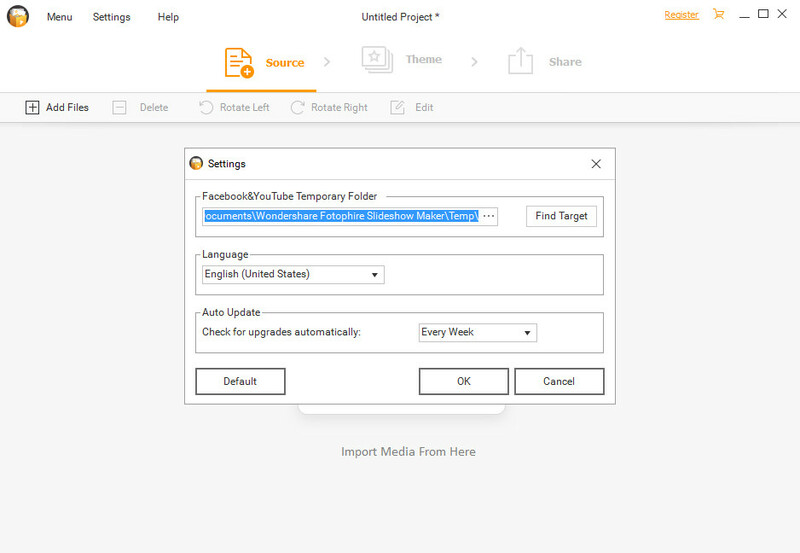 Facebook&YouTube Temporary Folder: After making a slideshow video, you can share the created slideshow video to YouTube, and the program will save a copy of the video in your local computer. Language: Choose a display language of Fotophire Slideshow Maker by selecting in the drop-down menu. Auto Update: The program can update automatically, and it checks for update in accordance with your settings. Default: Click Default button to revert all the settings to default.